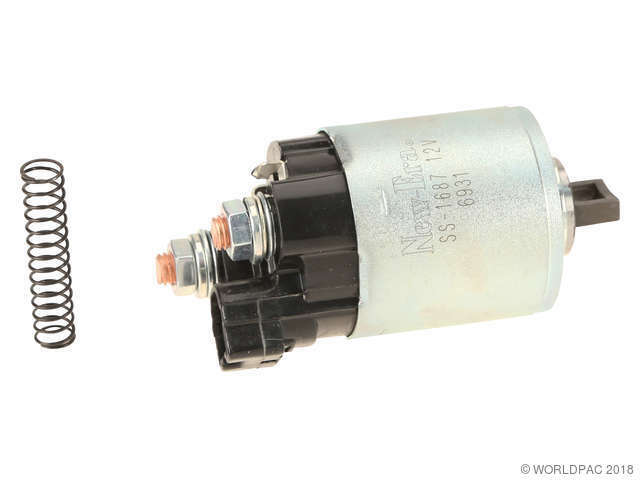 We stock Starter Solenoid parts for most Scion models, including tC, xA, xB, xD. 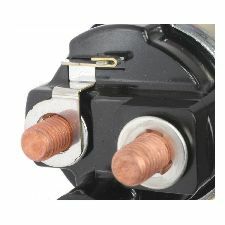 Each Starter Solenoid is a direct-fit OE replacement that ensures ease of installation. High-quality materials withstand extreme conditions. Undergoes extensive testing to ensure reliability. As a global manufacturer of automotive aftermarket products, we maintain complete quality control throughout the manufacturing process.